Review by FJASPIRE Periwinkle Ladies Shoe, 1 year ago. 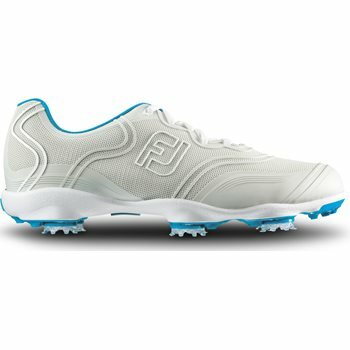 Review by Golf Shoes, 1 year ago. Review by Golf Shoes too big. , 1 year ago.